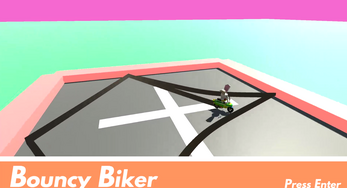 Bouncy Biker is a small example racing game we make in the Udemy course : .Game Jams & Rapid Prototyping in Unity . Get it for $10 down from $50 with the link below! 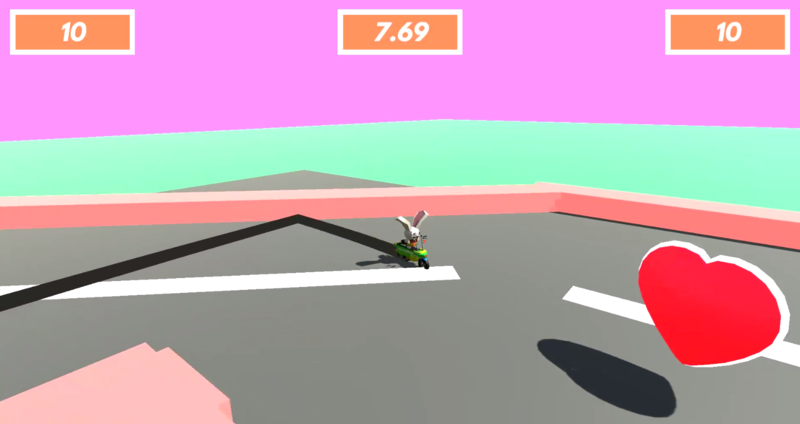 In Game Jams & Rapid Prototyping in Unity, we cover techniques and code to keep you focused on rapidly creating games not boilerplate code. Get prepped for creating your own prototypes at 48 hour game jams. 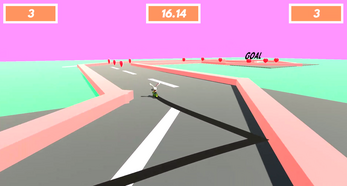 Learn the pros, and pitfalls of creating a game with a heavy time constraint! How to form teams, and manage the idea generation process. This course is suitable for people with basic to intermediate experience with Unity 3D who want to learn about making prototypes quickly.